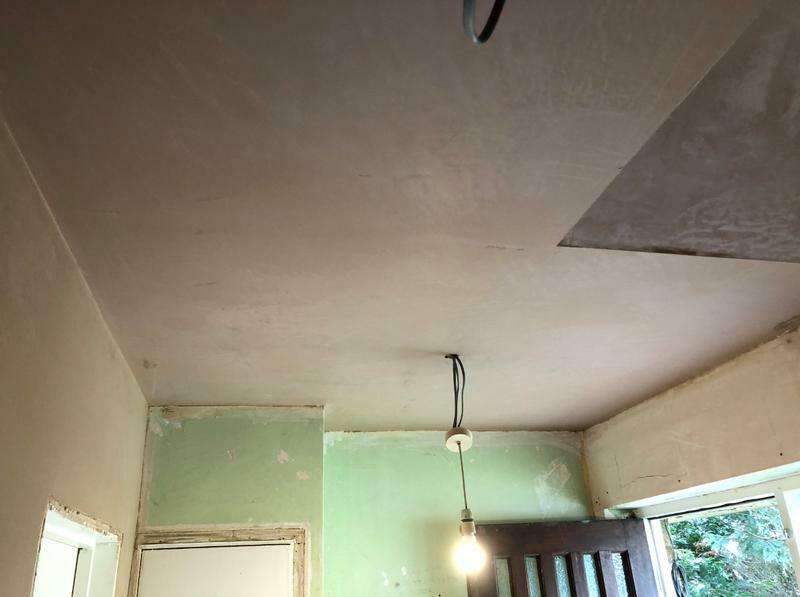 Zaine Shiers Plastering is a plastering company based in Letchworth Garden City. 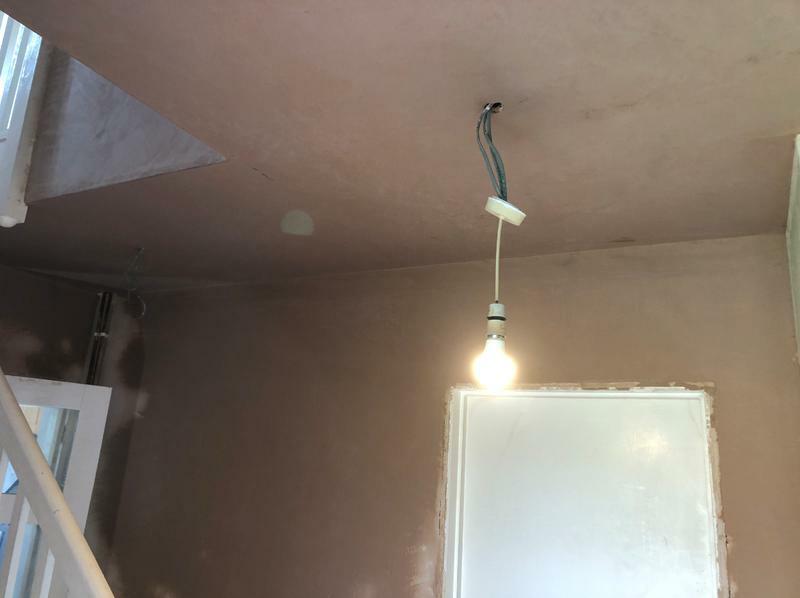 We offer a broad range of plastering services and with over 8 years in the business you can be assured that we deliver high standards every time. Over the last 8 years we have developed a reputation for their high standards of work. Before we undertake any job we work with the customer to gain a good understanding of what they need, ensuring that we always meet or exceed their requirements. 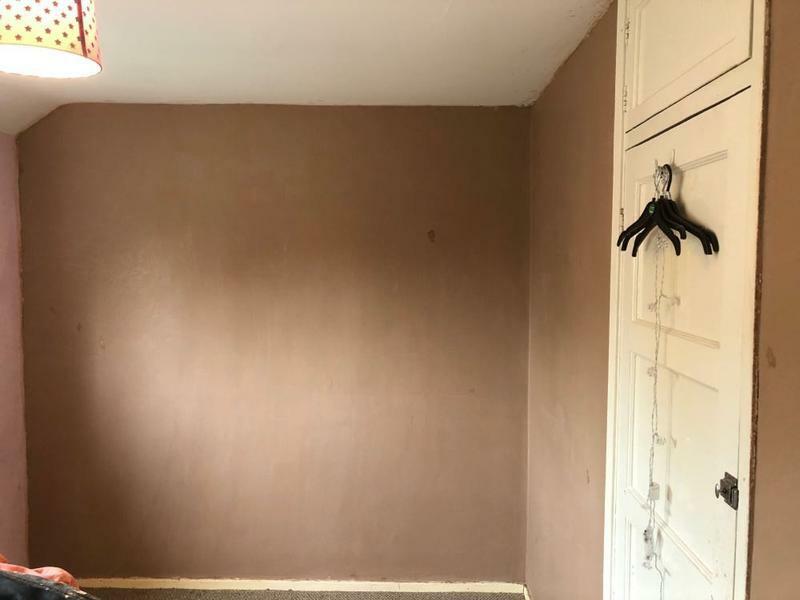 We apply our excellent workmanship to any jobs of all sizes for commercial and domestic customers and will leave your business or home clean, tidy and with a new lease of life. 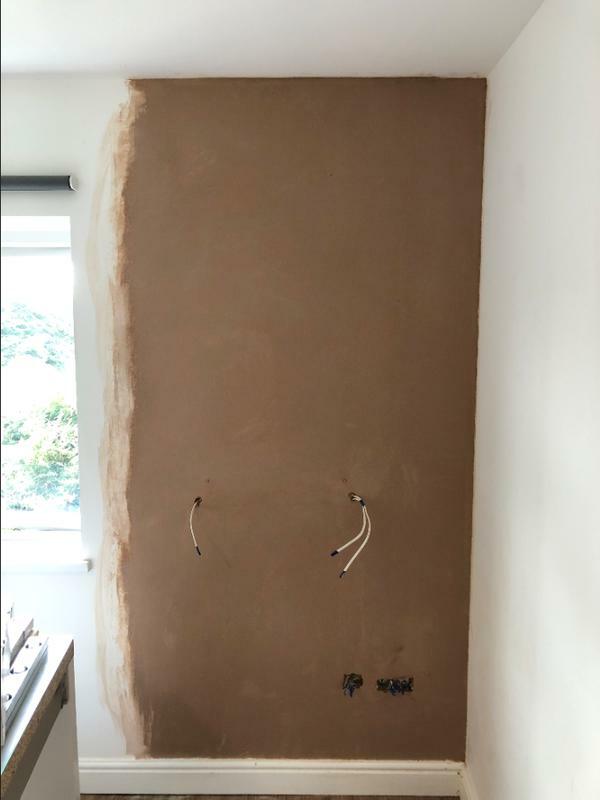 If you would like to find out about the full range of plastering service that we provide, please contact us. Our friendly, professional team will be happy to discuss your requirements and answer any questions you may have. "Zaine was always on time and conducted himself in a courteous manner. 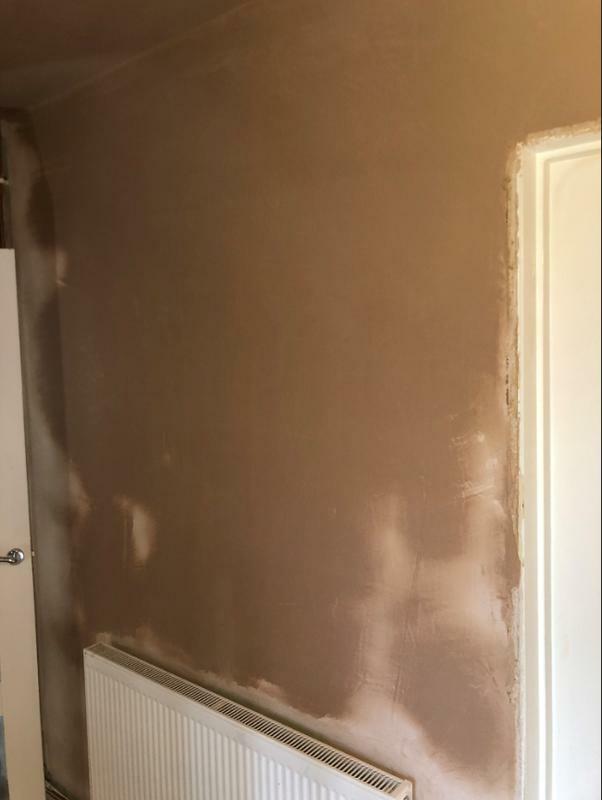 His work was of a very high quality and I would highly recommend him." "Brilliant work. Arrived early and was very considerate. After hoovering each day, he even asked for a mop to clean up after the work. He did all the work needed and we could not fault him. You really get what you pay for, we will use him again no doubt about it"
"Quick, efficient and punctual. They get on well with people and we can't fault the work. 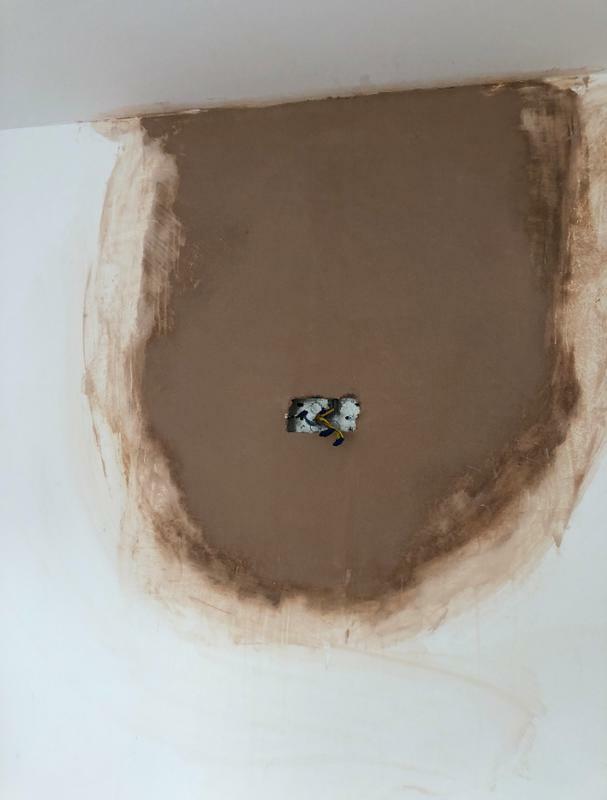 Already recommended them on"
"He has done a couple of jobs for us and he will be back to do more work Friday . 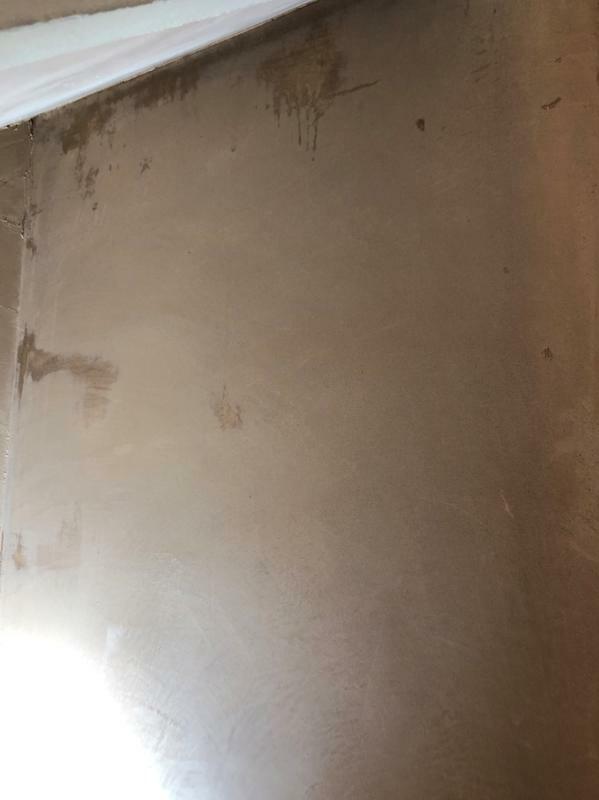 He is so clean compared to other plasterers we have used. 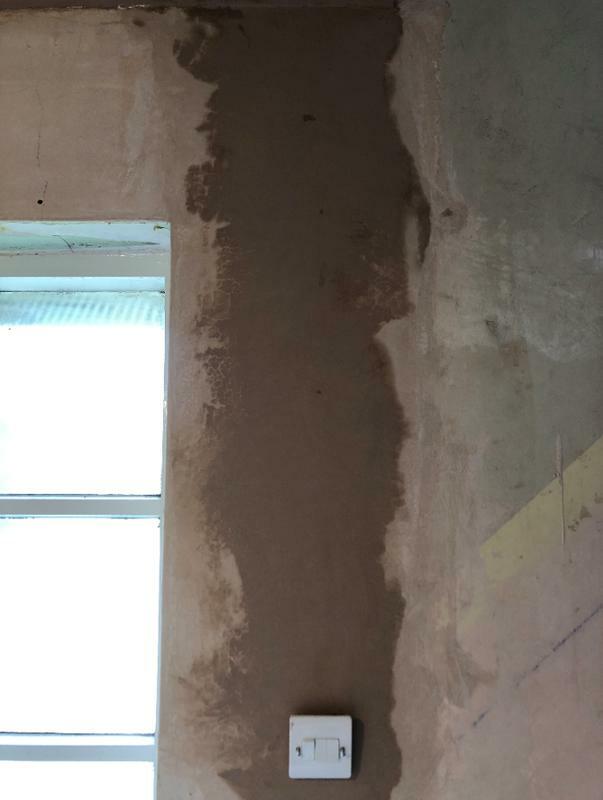 He is great value and does a better job than another plaster who was more expensive. He is relaxed and easy to talk to. He knows what he is doing."